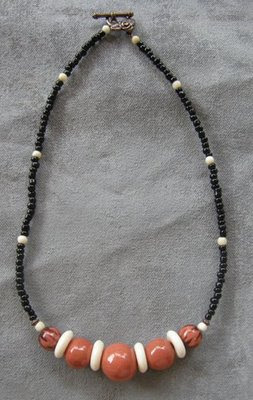 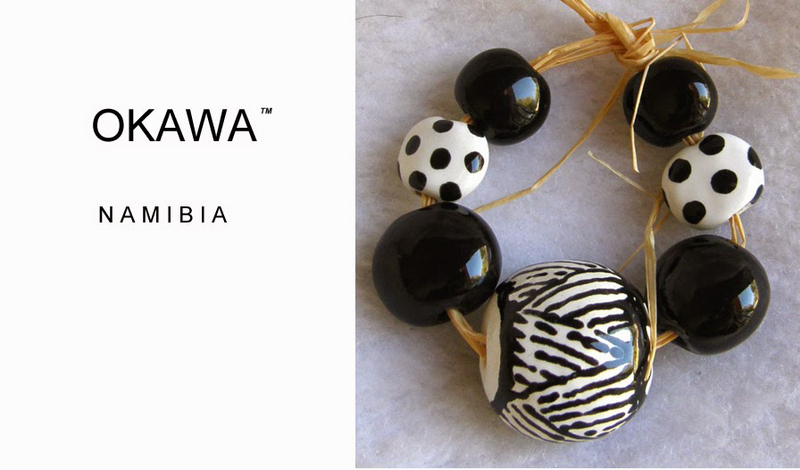 We have named our beads Okawa. 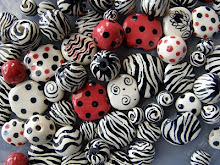 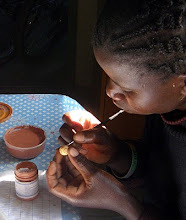 This means small treasure, or small and lovely in Oshiwambo, the language of the Ovambo people. 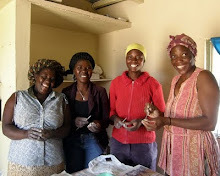 The Ovambo make up our largest people group here in Namibia.